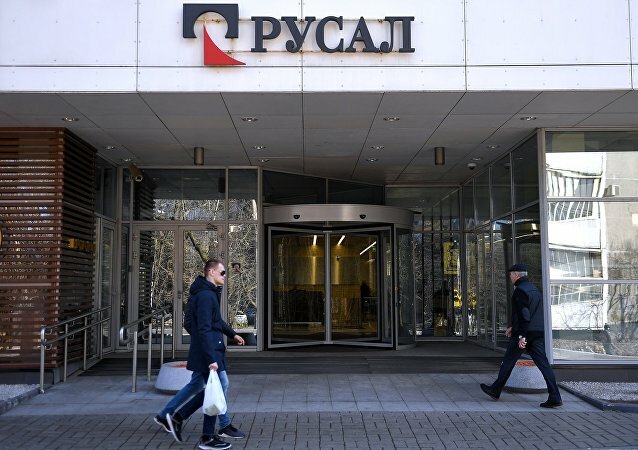 LONDON (Sputnik) - The London Metal Exchange (LME) lifted restrictions on warranting Rusal-branded metal after the United States removed sanctions on the Russian aluminium giant, the LME said in a statement Monday. 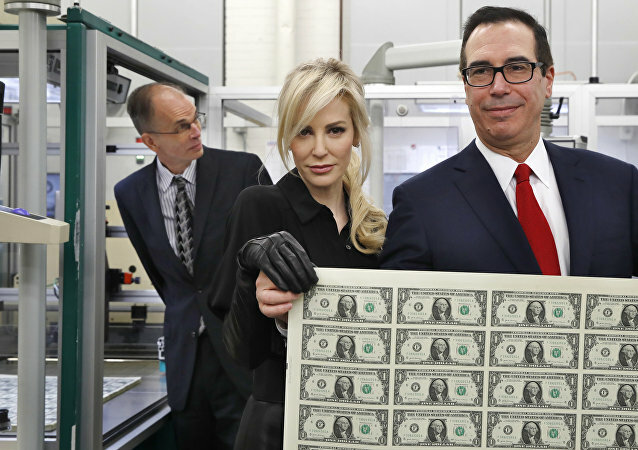 WASHINGTON (Sputnik) – The US House of Representatives on Thursday endorsed a resolution to block the Treasury Department from moving forward with its plans to ease sanctions on three Russian companies, EN+, Rusal and Eurosibenergo. Anastasia Vashukevich, better known by her nickname Nastya Rybka, has been incarcerated in Thailand since last February on charges of providing sexual services and working without the proper permits. She had claimed to have tapes documenting alleged ties between the Trump campaign and Russia, which both Washington and Moscow had repeatedly denied. 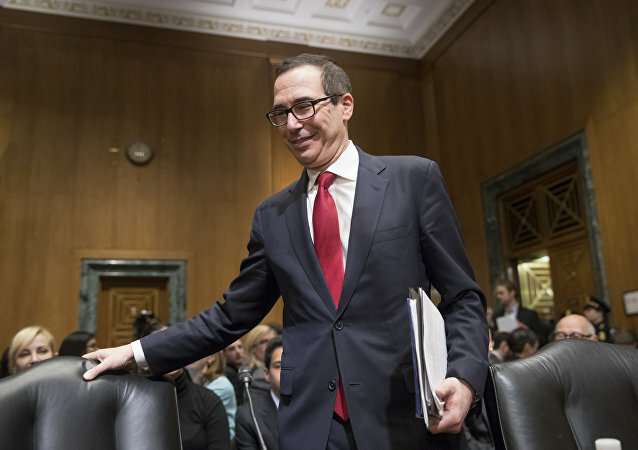 WASHINGTON (Sputnik) - The leaders of seven committees in the US House of Representatives have demanded that Treasury Secretary Steven Mnuchin delay plans to lift sanctions on Russian companies Rusal, EN+ and EuroSibEnergo so that members of Congress can be briefed on the matter, a letter published on Tuesday said. The Treasury Department's Office of Foreign Assets Control (OFAC) announced Wednesday it would lift sanctions on EN+ Group, Rusal and JSC EuroSib Energo within 30 days after the three Russian companies agreed to undertake structural reforms to reduce ownership of businessman Oleg Deripaska, who remains on the US sanctions list. WASHINGTON (Sputnik) - EN+ Group has agreed to reduce businessman Oleg Deripaska's ownership in the company by 70 percent to just 44.95 percent in exchange for sanctions relief, the US Department of the Treasury said in a notice to Congress on Wednesday. YEKATERINBURG (Sputnik) – Russian businesspeople and experts will attend the 2019 World Economic Forum (WEF), despite the authorities deciding the state would not be officially represented at the event, the chief economist of VEB.RF Klepach said. WASHINGTON (Sputnik) - The United States has extended until December 12 the deadline for businesses to divest or transfer debt holdings from Russia’s sanctioned GAZ Group, the US Treasury Department's Office of Foreign Assets Control (OFAC) said in a new notice on its website on Friday.